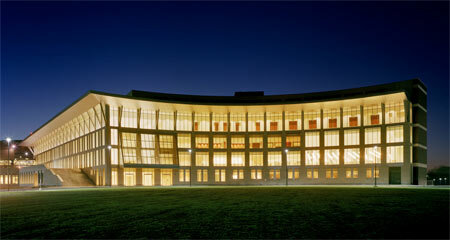 Due to construction on campus, traffic approaching campus and may be heavy, and parking may be very limited. We encourage attendees to travel by public transportation and use the free shuttle service to the Campus Center from the JFK MBTA Station (just follow the stream of people, 7 minute ride to the campus center). If you do plan to drive (campus parking is $6), please be sure to allow yourself time to find a space and walk to your destination on the campus. 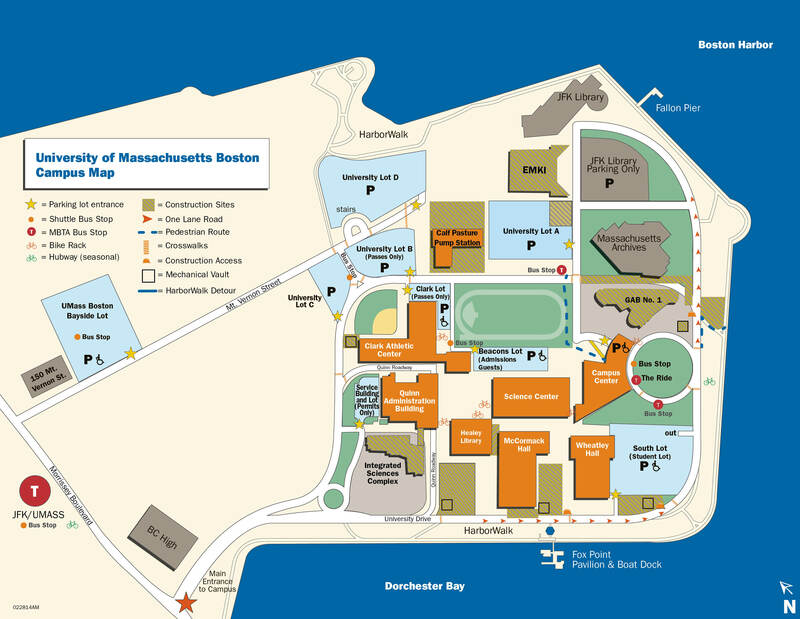 Drivers are encouraged to park at the UMass Boston Bayside Lot, located at 200 Mt. Vernon Street in Boston, and take the free shuttle to the Campus Center.